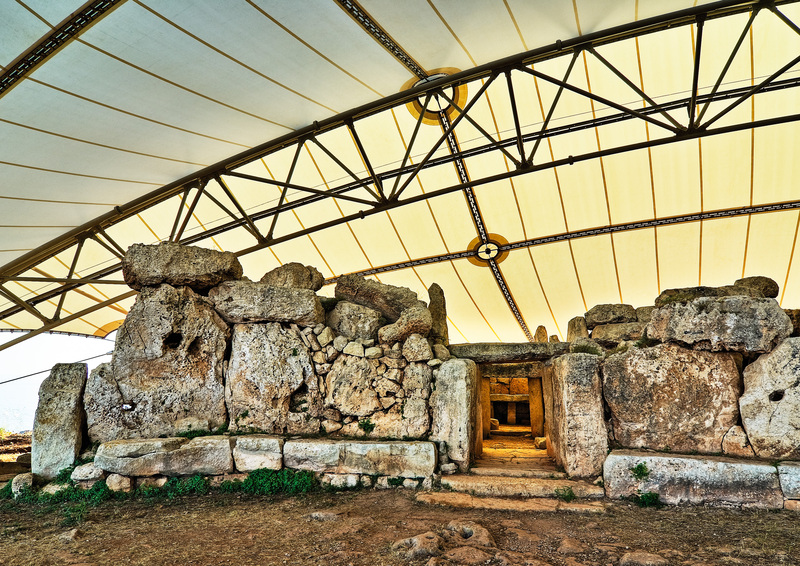 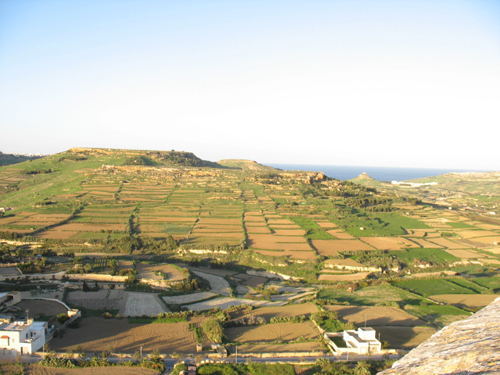 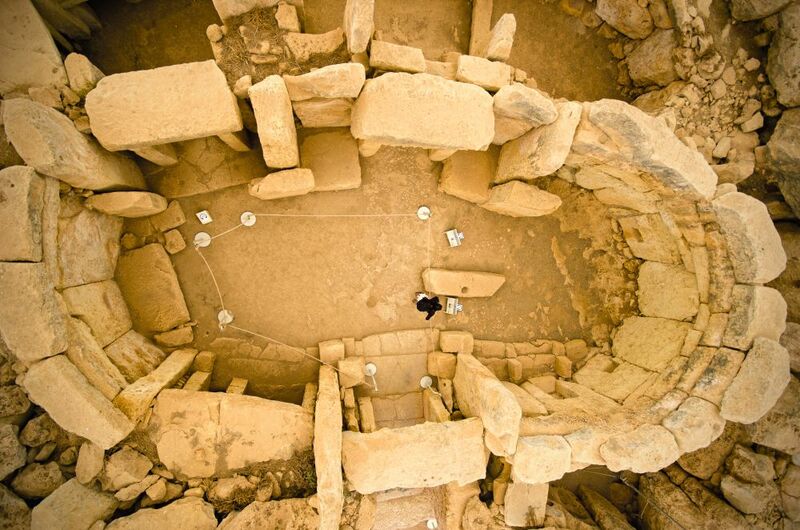 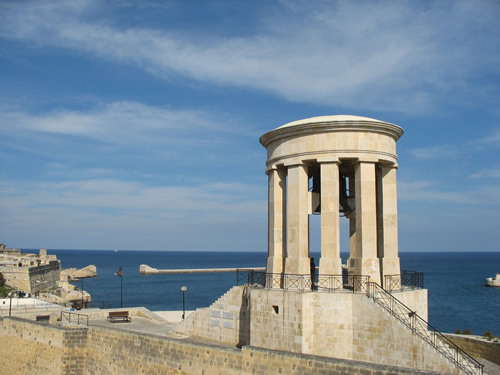 Join us for a half-day trip into the past and experience the fortified cities of Vittoriosa, Cospicua and Senglea, also known by the names Three Cities and Cottonera. 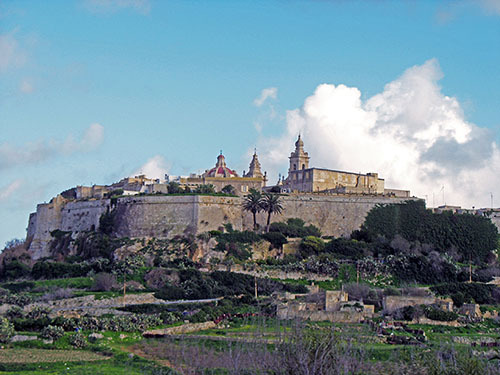 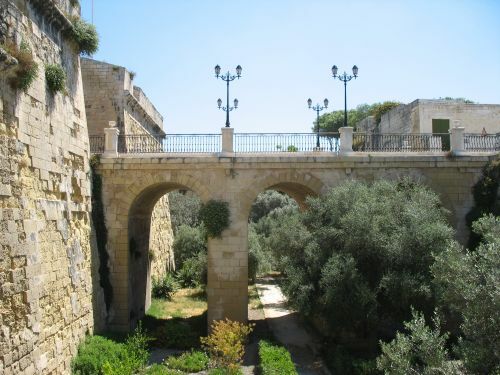 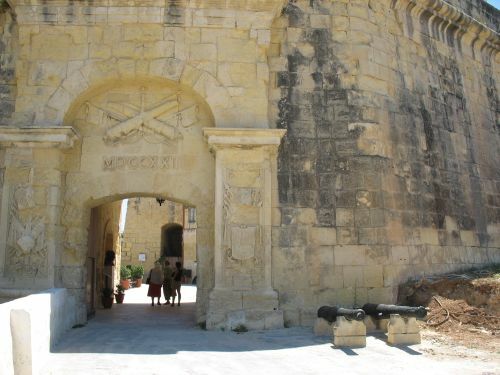 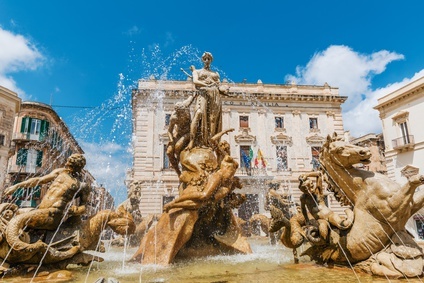 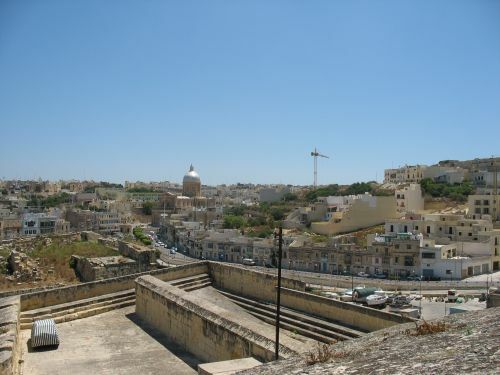 The cities have been surrounded by one of the most striking and well-preserved fortifications in Europe, built by the St. Johnʹs Order in the 17th century. 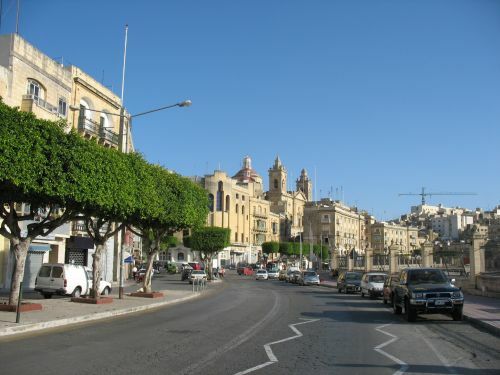 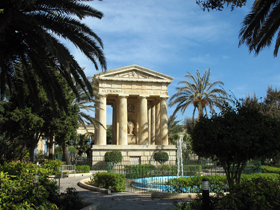 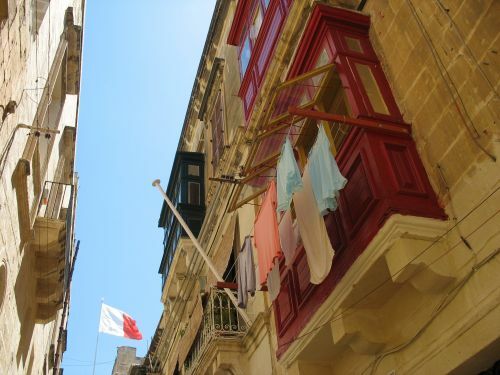 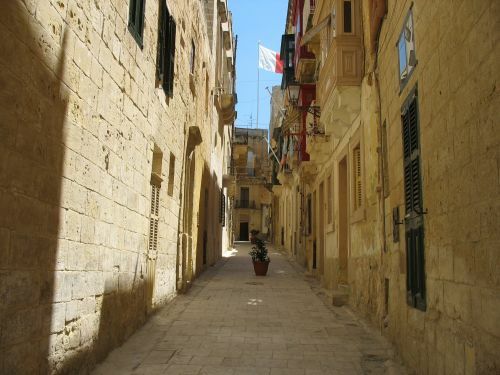 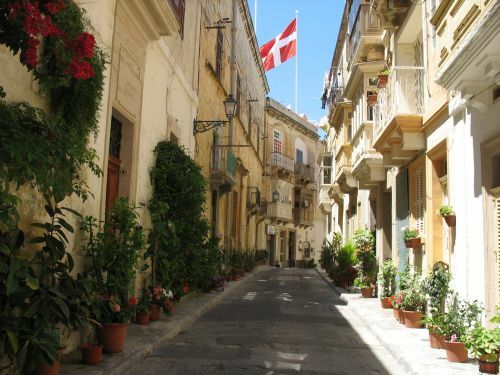 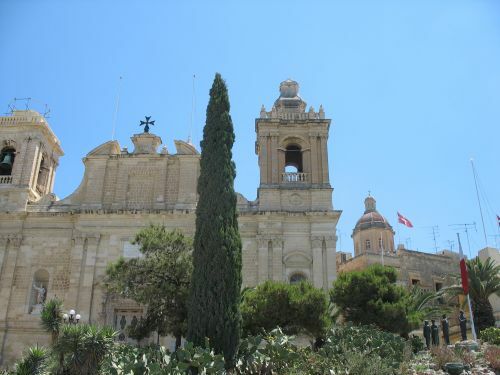 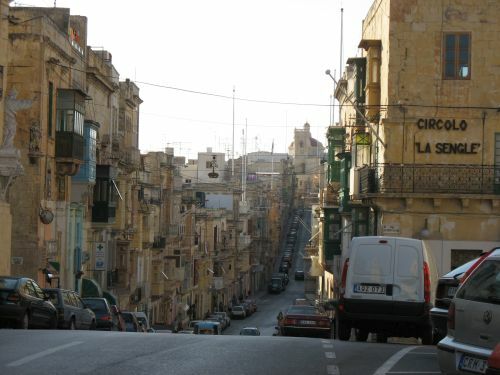 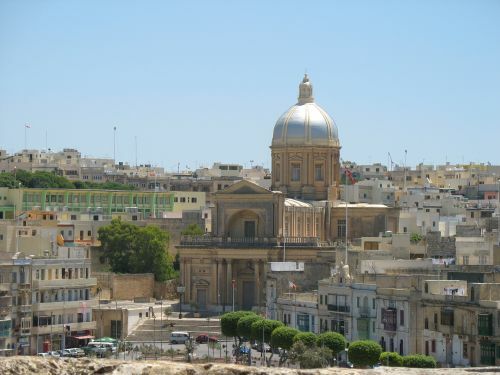 After an informative drive through Cospicua, we will stroll through the streets of Vittoriosa, where you can admire a number of historical buildings and churches. 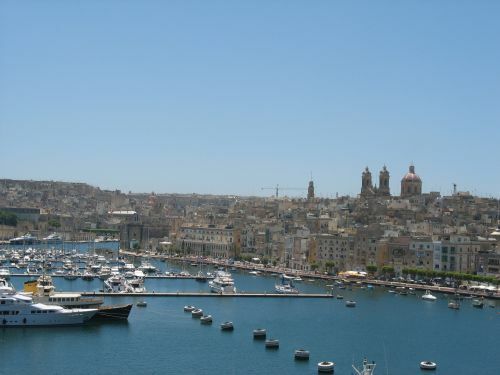 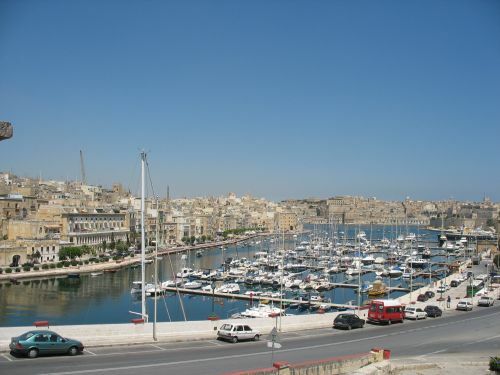 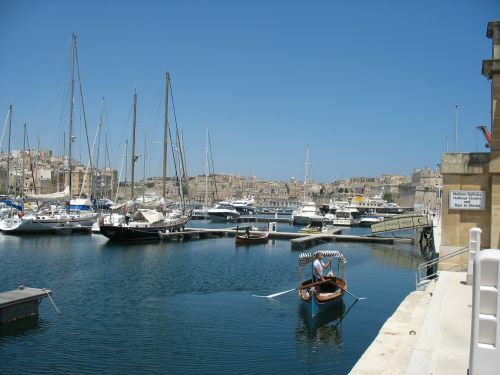 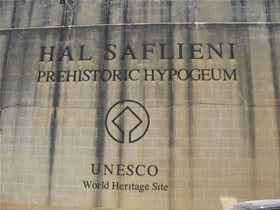 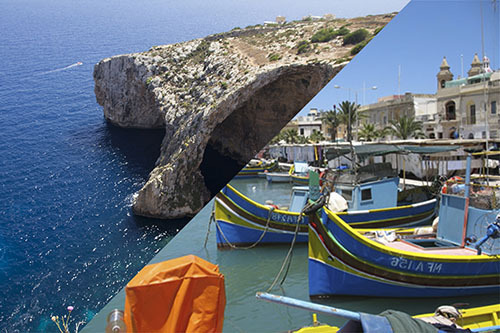 Starting from the old quay, we will then go on a harbour cruise on a ʺfregatinaʺ, a traditional Maltese boat. 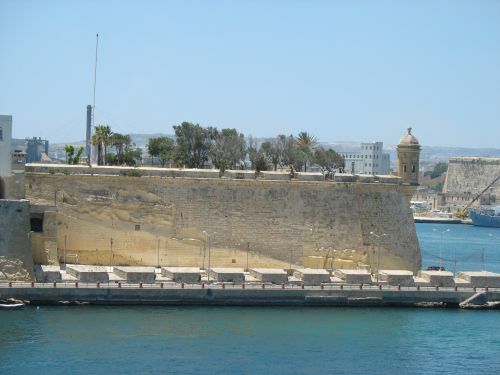 During the ride through the creeks of the Grand Harbour, you will see the magnificent fortifications from a truly unique perspective. 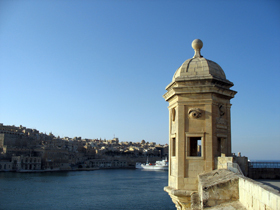 Last but not least, you will enjoy a fantastic view over the Grand Harbour from the watchtower, also known as a vedette, in Senglea.